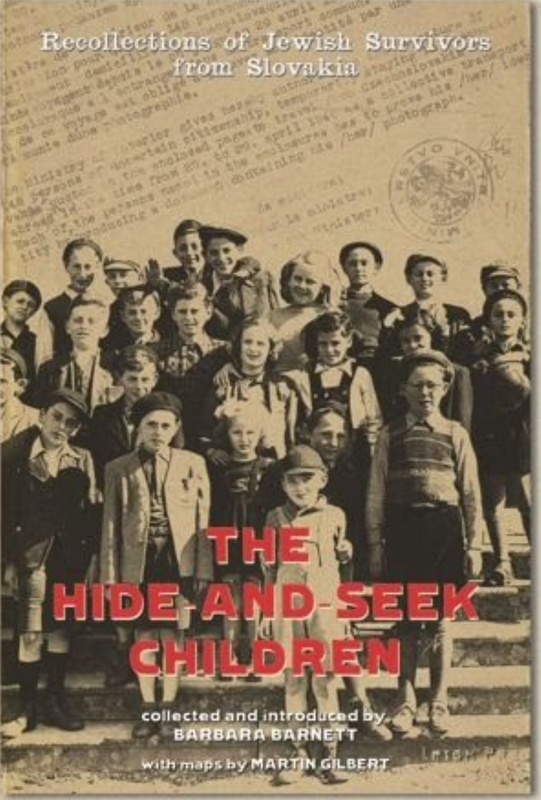 At the November meeting we discussed a book by De Beauvoir WI member Barbara Barnett – The Hide and Seek Children, recollections of young survivors of the Holocaust from Slovakia. Barbara came to talk to the group about how she came to meet the contributors and collected their stories many years later into her book. For more information about the book group see What’s On.